Prussian blue is a common stain used by pathologists to detect the presence of iron in biopsy specimens, such as deposits of storage ferritin in bone marrow biopsy samples. For routine examination, haematoxylin and eosin (H&E) is the stain of choice. This stain produces colours different tissue structures, which would otherwise be transparent, so that you can get a detailed view of the tissue. This stain is used to differentiate between collagen and smooth muscle in tumors, and the increase of collagen in diseases such as cirrhosis. Routine stain for liver and kidney biopsies. 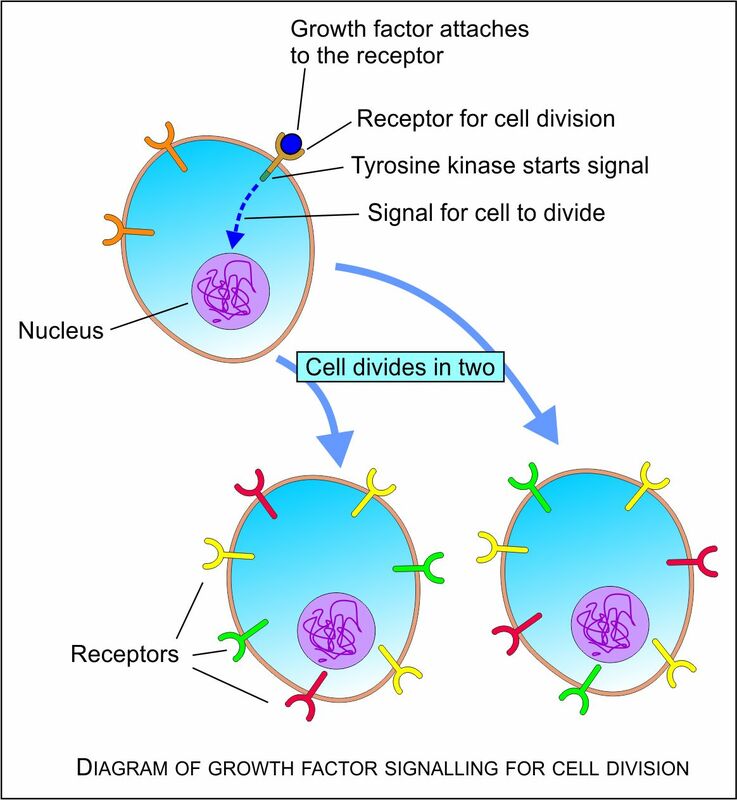 The MET receptor tyrosine kinase and its ligand hepatocyte growth factor/scatter factor (HGF/SF) are potential therapeutic targets in many human malignancies, making this pathway an important focus of molecular and cancer research. MET mutations have been detected in various tumours. In addition, many tumour types demonstrate MET and HGF/SF overexpression and amplification.